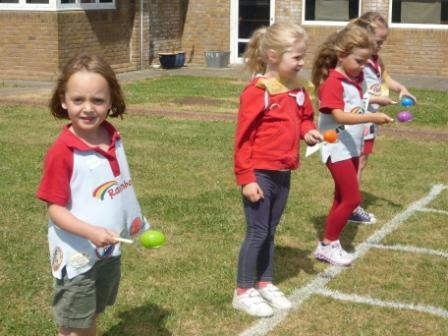 RAINBOWS READY FOR COMMONWEALTH GAMES. 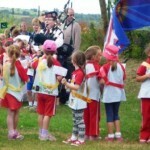 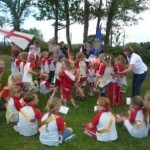 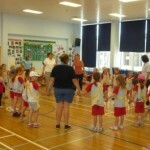 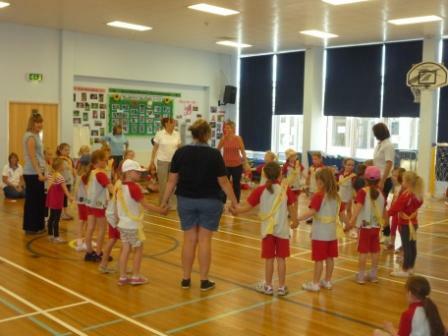 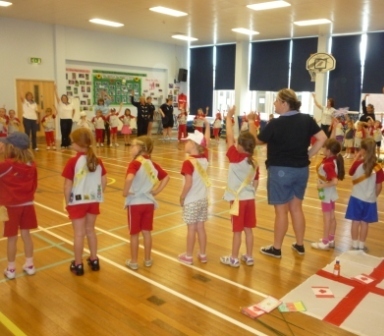 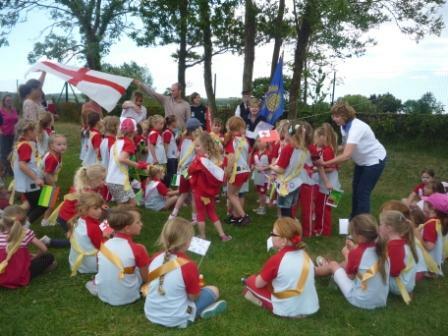 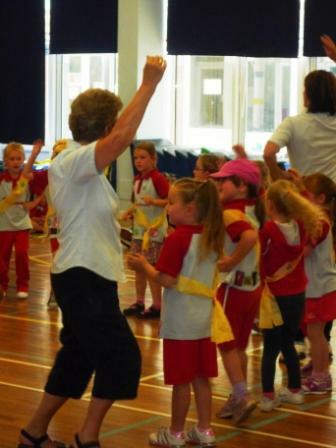 In readiness for the Commonwealth Games which will take place in Scotland from 23rdJuly, Rainbows and their leaders from the Needles Section travelled to Newport for their own version of the Games. 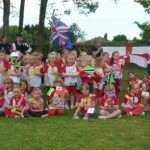 Arranged by Carol Firth, Needles Section Commissioner, the event took place at Hunnyhill Primary School. 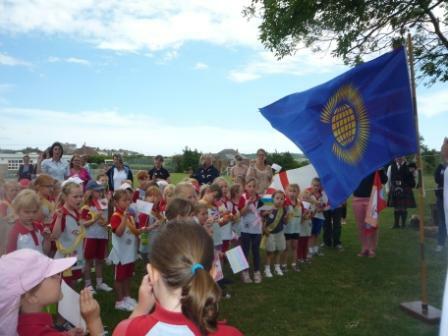 These Rainbow Commonwealth Games began, as all good sporting games do, with a parade of the flags of the Commonwealth including larger flags representing the four countries of the UK as well as a Commonwealth Flag. 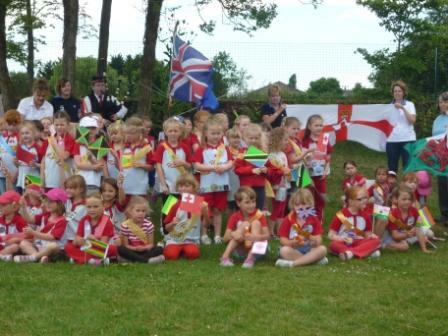 All the Rainbows had made their own flags representing the flags of all the Commonwealth countries prior to the Games and the parade was led by local Piper Tim Morris from Ryde. 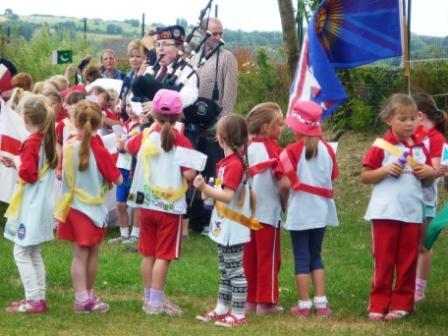 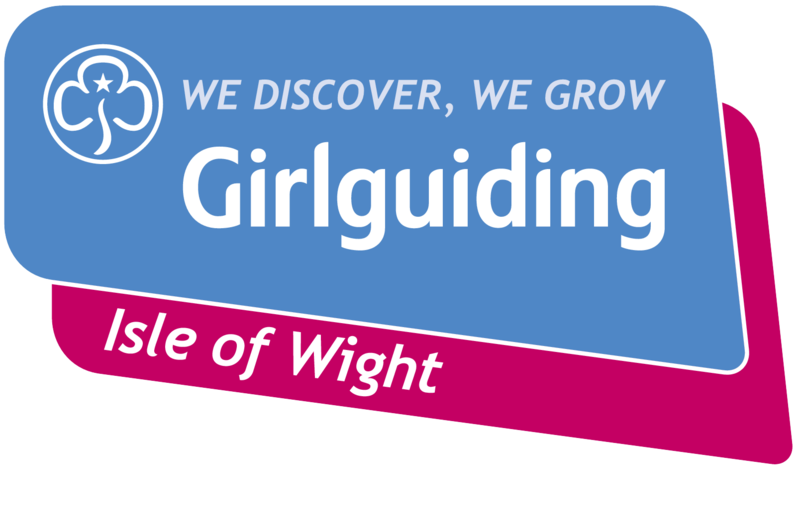 With the sound of the bagpipes drifting around the playing fields of the school all the Rainbows marched proudly with their flags and Carol Firth welcomed Lyn Rogers the recently appointed Assistant Island Commissioner for Girlguiding IW. 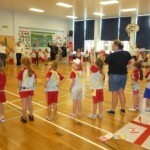 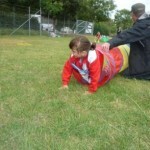 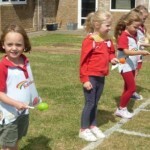 Following the parade the games took place with the Rainbows undertaking a fun obstacle course, egg and spoon races, tossing the caber and putting the shot (all of Rainbow size) and keep-fit. 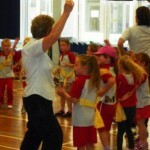 Even before the parade all the girls had taken part in warm up exercises and Scottish dancing to get them in the mood for the Games. 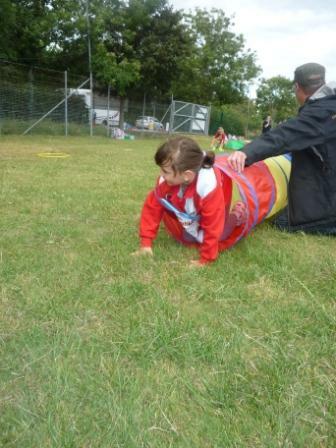 Following the Games a much deserved refreshment break was enjoyed before singing and the exchange of bracelets. 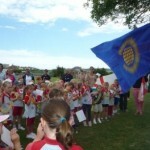 With all points for activities tallied the afternoon concluded with a Trophy presentation.